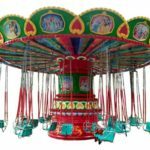 Trampoline for sale in Pakistan, also called trampoline park, indoor trampoline paradise. 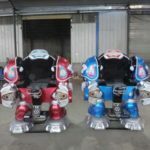 It is one of the most popular toy which is used in the amusement parks, funfairs, especially indoor shopping malls in Lahore, Karachi, Islamabad, Rawalpindi, Pakistan. 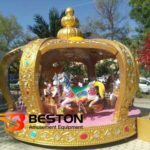 Produced by Beston amusement rides group, these new trampoline park can be customized with different sizes and themes according to your requirement. Interested in our trampoline park? Send us your inquiry now! 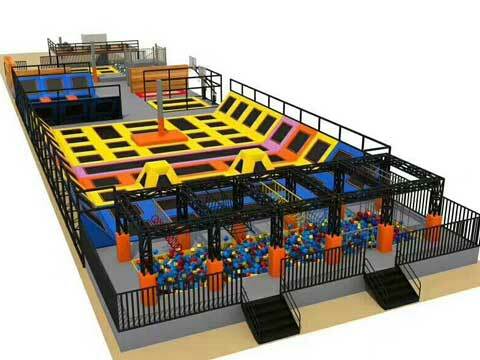 By building a new indoor trampoline park, people will find fun for the whole family. 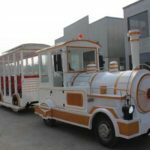 It will be the endless indoor entertainment for kids and adults. It will also provide a safe and fun environment for all types of parties and groups. All ages and group sizes will be accommodate. 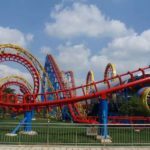 People who want to exercise, have fun or else? 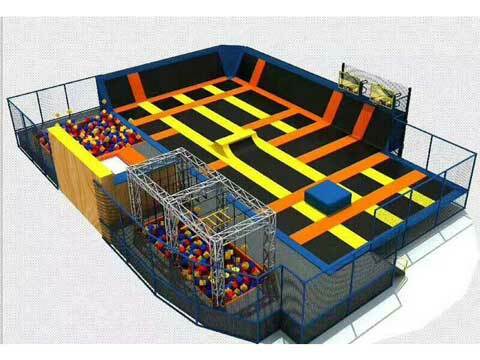 Indoor trampoline park will be their best place to go. 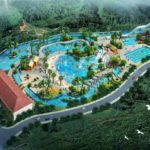 Compared with other projects, the indoor trampoline paradise experience has a large age span, which can be experienced from 5 to 60 years old. The area is small, and the area is mostly between 150 and 900 square meters. There is no need to consider too much renovation costs. There are not many people, and the way of doing business is relatively simple. 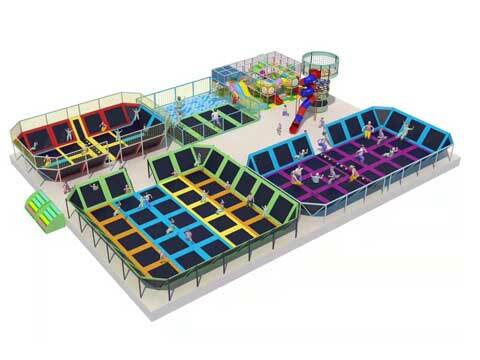 It is undeniable that the small trampoline in the naughty castle is also very popular, and almost 90% of indoor children’s parks are equipped with small trampolines. 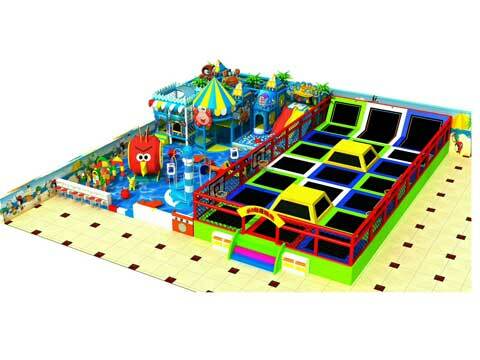 From the gameplay, the indoor trampoline paradise is similar to the ordinary small trampoline, but the target group is much larger than the small trampoline, more challenging, and also has a strong appeal to adults. 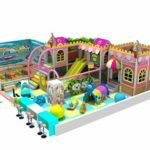 Indoor trampoline park is the latest trend in the amusement park and funfair, it is a new type of indoor trampoline amusement. Both adults and children can fully relax their body and mood. Through the trampoline for various sports and games, they can promote the body’s metabolism, exercise bones and joints, and at the same time achieve physical fitness. You can relax during playing in the trampoline park and you can also exercise yourself. Different material is available at your demand. A trampoline can promote brain development and develop intelligence, such as trying some of the more difficult exercises on the limbs. Children continue to discover new techniques that can be carried out on a trampoline and learn to persist in strengthening perseverance. Persistence can help build the self-esteem of children, especially for children who can use the trampoline independently. The trampoline bounce helps the child to maintain a balance of weight, because the child should always resist the elasticity when using the trampoline. The use of a trampoline can also promote balance in other activities. Trampoline can strengthen muscle strength and stretch, increase flexibility, increase bone density and joint strength, and develop core and lower limb strength. Bouncing the trampoline strengthens the heart muscle. Cardiopulmonary exercise can enhance heart and pulse beats and strengthen the main muscles to build a healthy cardiovascular system. Cool jumping trampoline bounce is a low-impact exercise that avoids excessive stress on the joints like other cardio exercises or aerobic exercises. 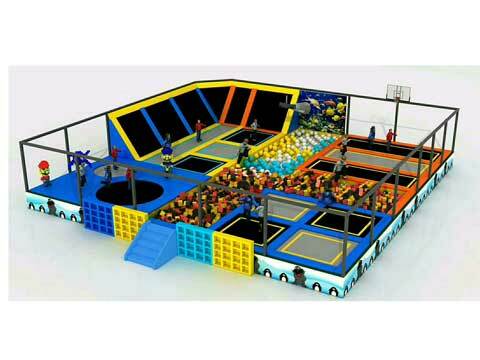 This type of indoor trampoline park for sale which is different from the indoor playground equipment, usually composed of a variety of functional items, including rock climbing, sponge pool, professional smashing, fancy slam dunk, dodge-ball, etc., and various functional items are played differently. When the child enters the venue, put on a pair of trampoline socks in the venue, and jump in the venue with impunity! 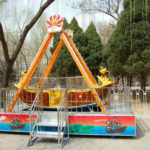 It is understood that such children’s indoor trampoline is mainly built in large commercial centers, shopping centers, cultural and sports centers, large communities and other places where people gather, and the people who experience it are naturally few. Planning to building a new indoor trampoline park for your business center? 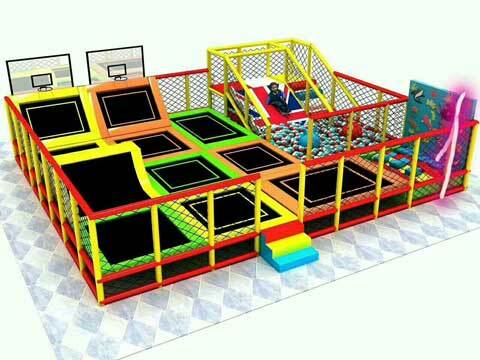 Contact Beston for free 3D trampoline park design now!